This year, we will have a livestream available for viewing by the general public that are not able to make the graduation activities on Friday. 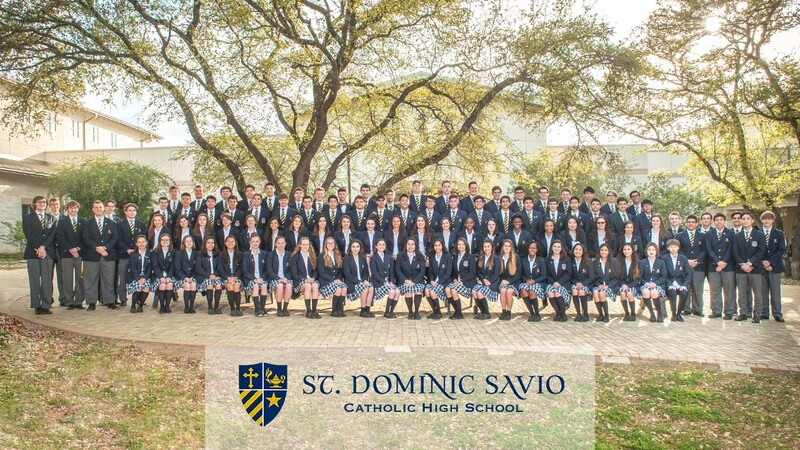 Please visit our channel on Friday to view the Baccalaureate Mass (6:00pm) and Commencement (7:15pm) for the Class of 2017. Please note, the sound for the Mass will not have a mic directly into the livestream and may carry an echo. It is also possible that not all sounds will be heard during Mass. During commencement, the Ambo will have a microphone that will feed directly into the livestream. If there are any technical issues, please be assured we are doing our best to quickly resolve any that may occur. We look forward to seeing additional guests tune in this year, via livestream HERE. Maddee Miller will continue her cheerleading career in the fall at Oklahoma State University, in Stillwater, Oklahoma. Maddee has cheered for Savio as well as her club cheer team, the Onyxcats. We are very proud of her and excited to see her continuing to cheer on the Oklahoma State Cowboys. Sean Grieshop has been a competitive swimmer for many years and has competed at a very high level of swimming, most recently finishing 4th at the Olympic trials, read more about his Olympic accomplishments here. 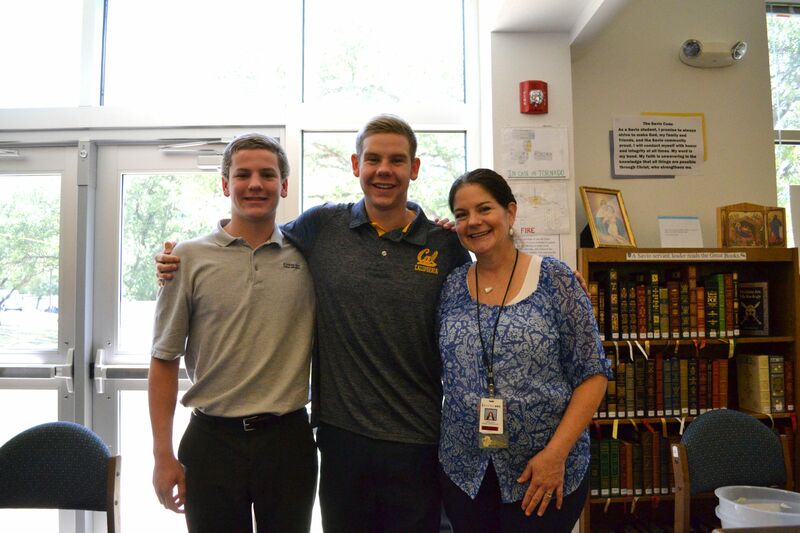 Sean is committed to continue his passion of swimming for the University of California at Berkeley. We wish him the best of luck!